Here's a bit of juicy gossip I found on Facebook that I just can't figure out so I embedded it here. It was posted by the fabulous blind celebrity gossip site, Crazy Days And Nites. Their website can be found here, and reading the articles there will make your head hurt tring to figure out who's who in the blind items posted. 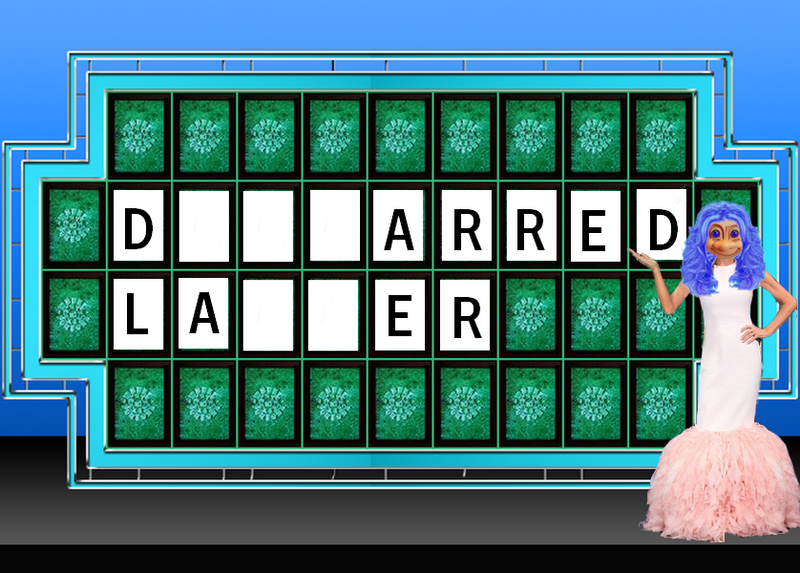 Despite all the time I spent filling in for Vanna at Wheel Of Fortune, I'm really bad at guessing games. I don't even have a Flicker of an idea as to who is being talked about here. And if you can spare a few bucks, please donate to Justice For Zile! Which has nothing to do with the embedded article above.